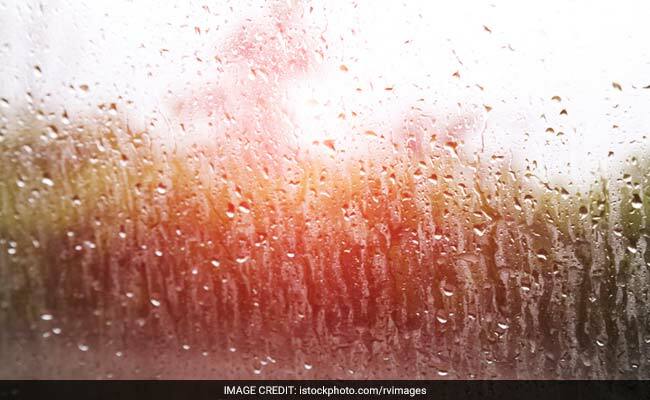 Heavy rains may lash isolated places in Uttarkashi, Chamoli, Rudraprayag, Nainital and Pithoragarh districts during the next 24 hours, the Meteorological department said. In view of the rain alert, the government asked the District Magistrates to be vigilant. Dehradun: The meteorological department today issued an alert for heavy rains in the hilly districts of Uttarakhand over the next 24 hours. The alert assumes added significance as thousands of pilgrims are currently performing the 'chardham yatra' by visiting the four Himalayan shrines of Kedarnath, Badrinath, Yamunotri and Gangotri located in the districts where heavy rains have been predicted. In view of the alert, Chief Secretary S Ramaswamy asked the District Magistrates to be vigilant. A huge landslide triggered by rains a few days back had left thousands of pilgrims stranded on way to Badrinath which falls in Chamoli district. Kedarnath is located in Rudraprayag whereas Yamunotri and Gangotri are situated in Uttarkashi district. The Chief Secretary, in his advisory, asked the district emergency operation centres to be alert and keep a watch on spots prone to landslides. District emergency operation centres should be ready with machines like JCBs to deal with road blockades caused by landslips whereas the PWD should do rock stabilisation work in the hills, Mr Ramaswamy said.